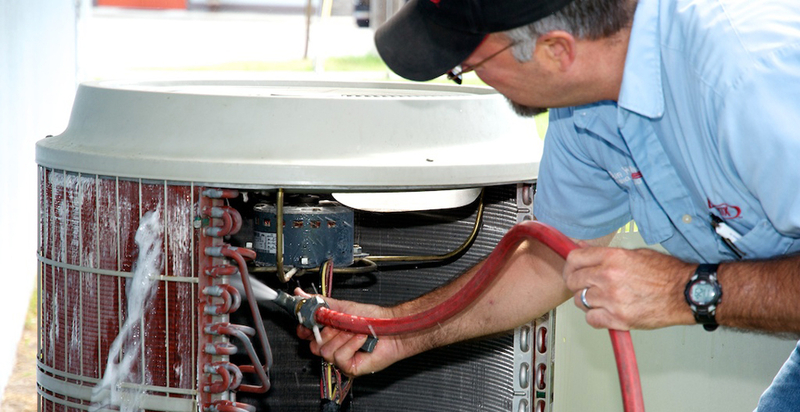 Mathis-Salfi Mechanical Services, LLC is a residential and light commercial HVAC contractor in Cape May Court House, NJ. 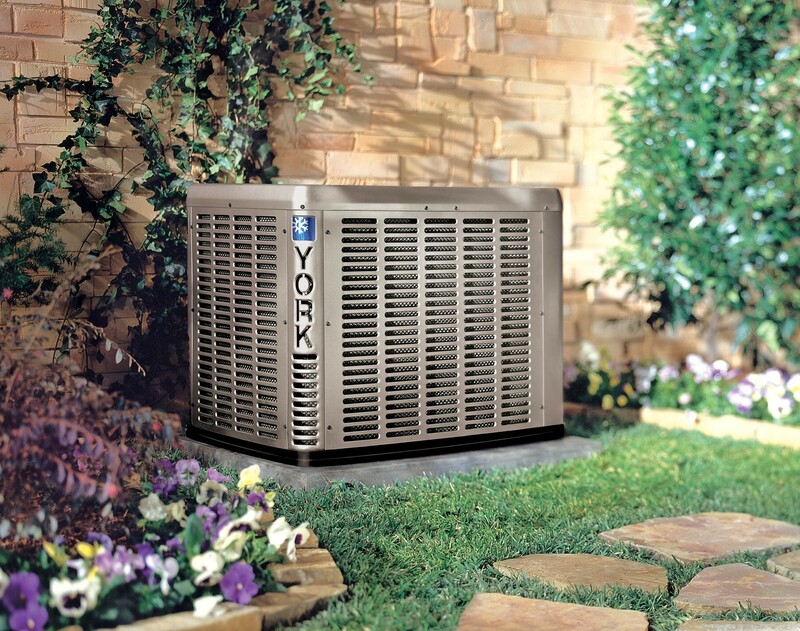 For years, we’ve had customers across the area count on us for heating and air conditioning services. We complete everything from general maintenance to retrofit installs and new construction HVAC installations in Cape May Court House. 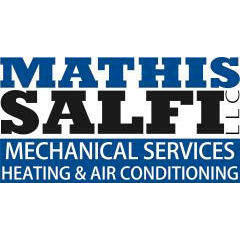 Whether your heater’s broken or you need an AC check, Mathis-Salfi is here to help. Very, very , prompt response to my request for service. Whenever I call, someone is always comes in a short period of time. Very friendly and helpful. I think the whole staff are terrific. I do recommend them to family and friends. Fast, professional, efficient service at a good price. Techs clearly explained all issues and procedures and were genuinely interested in customer satisfaction. Arrival of repair people right on time. Used service for previous repairs very satisfied with work. I'm very happy knowing I can rely on Joseph Salfi Plumbing when need arises. Thank You Again. We appreciate the quick response time and the professional way that the workers handle the problem and deal with us as customers. Full explanations are easy to understand and Salfi is a trustworthy company to deal with. Everyone that has ever did work at my house has been courteous and professional,thank you very much! great service from great people! long term and happy customer! Salfi has provided excellent service to our family for over 30 years. The work was done in a very neat and professional way. Excellent job. Very simply; They are there when we need them. Very consistent quality service at reasonable rates. Have used Salfi for many years. always on time and always reliable.Will never forget when I had an emergency when pipes broke on 65 28th st last Jan9th after hours and Chuck came out within30 minutes. You guys have always been there when I needed you.